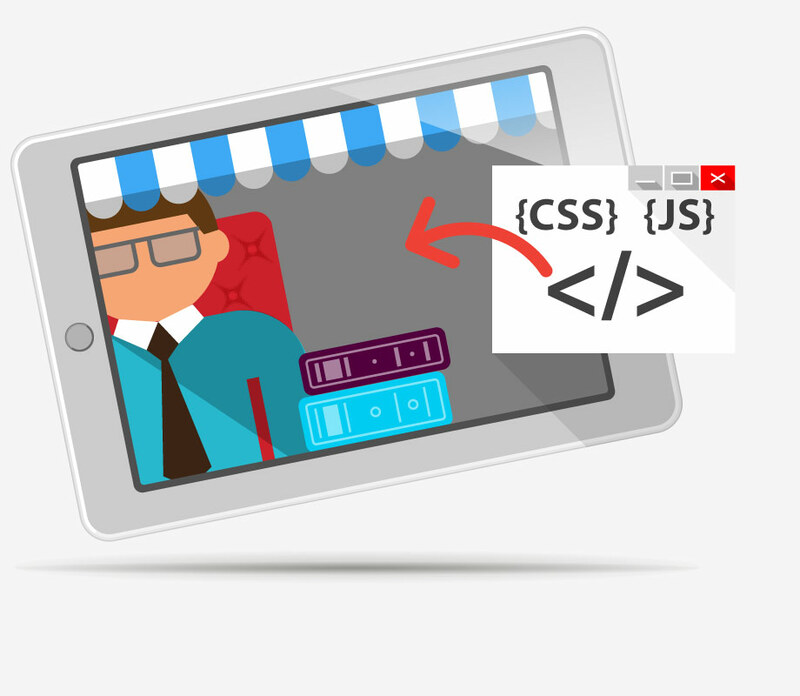 The integrated development environment enables you to customize your online store. It allows you to modify different elements from the design you have chosen – font size, buttons, spacing. By using the Developer module you can also add images to be included in your currently used theme. Through them you can change social network icons, add banners and many more. With only a few clicks you might add a code, provided by external tools for tracking ad results, statistics or others that are not originally included in Shopiko's system. Find out how to enable the development environment in Shopiko.